The Lexus Hover Board is here and its Real! 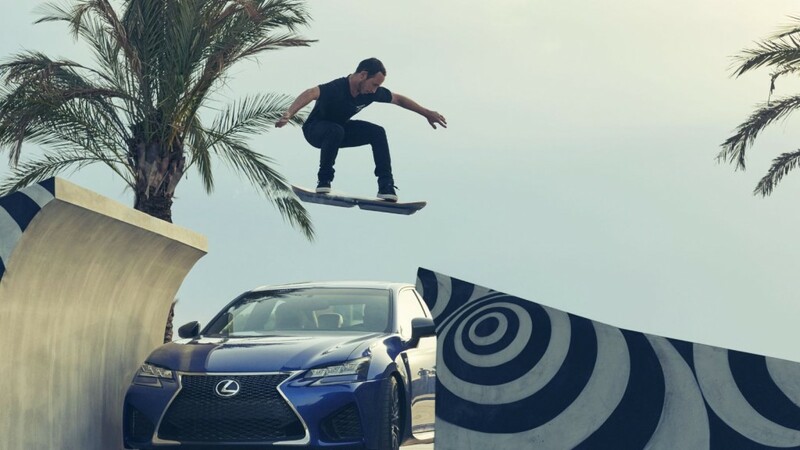 Lexus has finally released video of their Amazing hover board called “The Slide”. 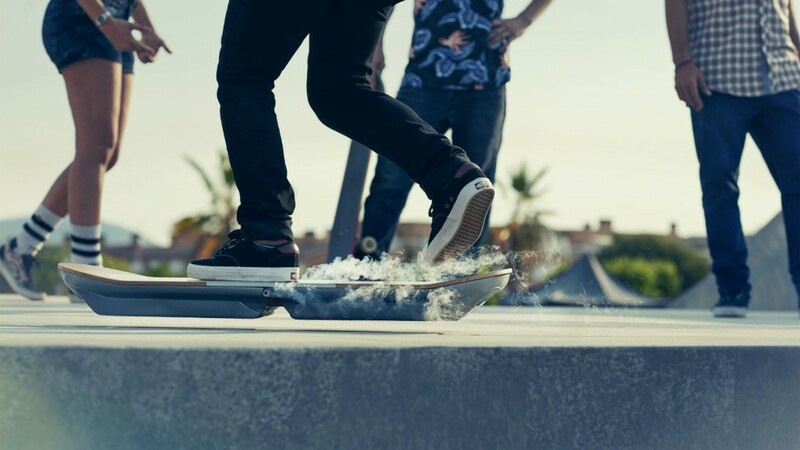 In a Previous post about the Lexus hover board we talk about the technology behind the board and how it might work. We were’nt sure if Lexus had a full working prototype coming or just a concept. 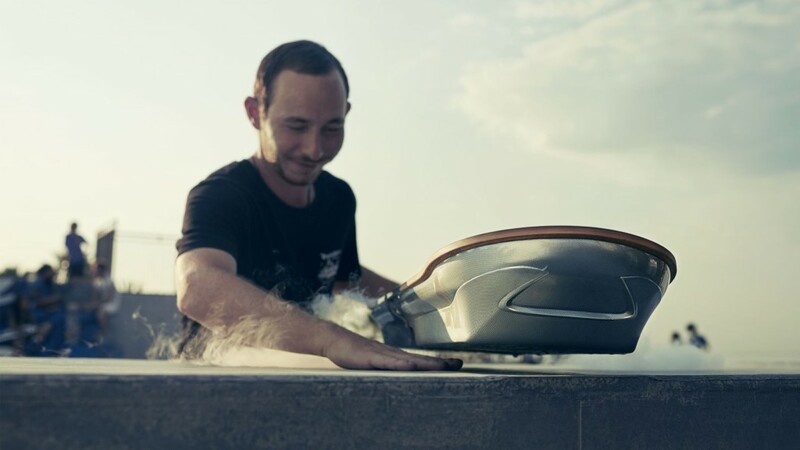 Looks like its a fully functional, awesome, putting Marty McFly to shame, working over water HOVER BOARD! Check out the video below and also some notes from the Lexus website about the hover board. Creating SLIDE required re-engineering core technologies and uncovering true technical innovations. 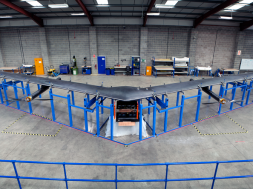 From assembling maglev technology into a board, to finding the right combination of superconductors, magnets and liquid nitrogen – every step pushed the team to stretch the possibilities of technology. The hoverboard is constructed from an insulated core, containing HTSLs (high temperature superconducting blocks). These are housed in cryostats – reservoirs of liquid nitrogen that cool the superconductors to -197°C. The board is then placed above a track containing permanent magnets. When the board is cooled to its operating temperature the track’s magnetic flux lines are ‘pinned’ into place, maintaining the hover height of the board. next NBA 2k16 is here, Exclusive Game Details revealed!